Order Wine Online With Confidence Using Our Wine Concierge Service. 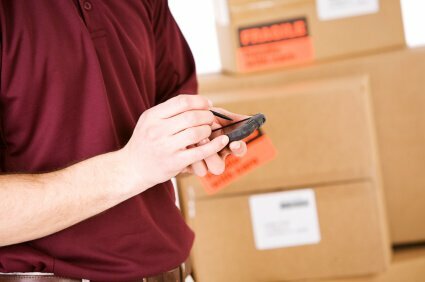 Ship your orders directly to us – it’s convenient, safe and free. If you order wine over the internet, or if you belong to one or more wine clubs that send you regular shipments of wine, then the Wine Concierge Service from Wine Storage Bellevue is perfect for you. Set up an account with Wine Storage Bellevue and ship it to us, instead! Carriers like FedEX and UPS are required by law to have a person of legal drinking age sign for the wine before it can be released to you. This means they can’t simply leave the package on your doorstep, and that can be a hassle. Ship your wine directly to us and we’ll sign for, and store it for up to seven days, free of charge. We don’t even require you to rent a locker! Just come in, set up your free Wine Concierge Service account, and start having your wine shipped to your attention at our address. We’ll store it for you in our temperature- and humidity-controlled wine storage area in secure locker for up to 7 days, free of charge. All you have to do is pick it up – which is easy, since we’re open 7 days a week! Call (425) 453-1958 to make your appointment, or simply come on in to open your wine shipment concierge account with us today! Need personal or business storage?